Monica Motivates – Are You Ready? 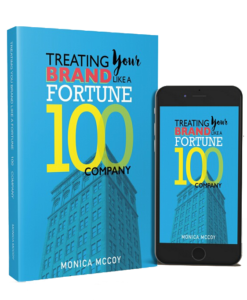 Monica McCoy is a highly-sought after global speaker, business strategist, executive coach and consultant. As founder of Monica Motivates, LLC., Monica provides coaching, speaking and consulting services, that helps leaders transition from being mere spectators, to pursuing their dreams and becoming active participants in having fulfilling, successful personal and professional lives. Are You Ready to Step Inside the Arena? Do you want to learn how to successfully pursue funding for your business? Pitch University is the place for you. Our team looks forward to speaking to you. Complete the contact form and our team will be in touch with you.